Equanimous, the moniker of Los Angeles-based DJ, producer and musician Nate Stein, has just unveiled his brand new single Spirit, out now on Jumpsuit Records. To highlight the dreamy and ethereal vibe of the production he enlisted the help of Kat Factor, whose sweet and angelic vocals make the song quite an uplifting experience. Spirit is a blissful bass track with a positive message and euphoric melodies. It just makes me feel super good and I am loving that groovy beat! Stream it below! 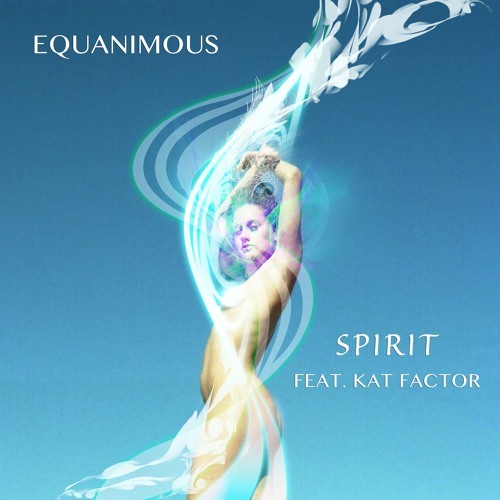 Equanimous combines elements of euphoric bass, downtempo, and tribal dance music to create a joyous high vibrational atmosphere on the dance floor. Having toured the west coast as a live percussionist with several DJ’s, Equanimous expands the electronic music experience by playing live djembe and keys along with his tracks. He’s known for his deep bass, beautiful melodies, and extremely rhythmic beats that leave the crowd dancing and full of bliss.